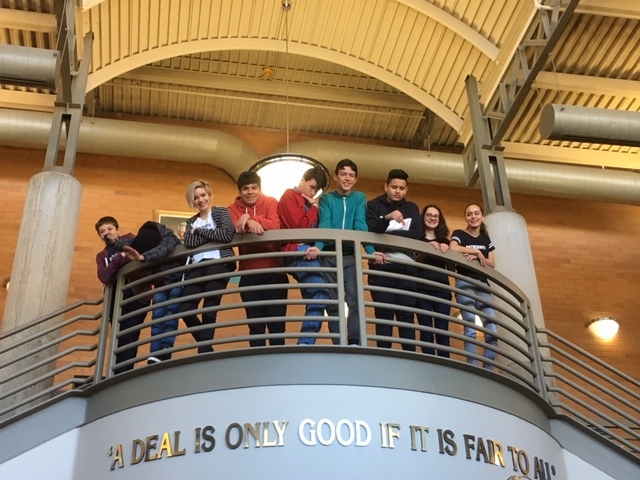 Home / Academics / Math Counts Region was a Success! 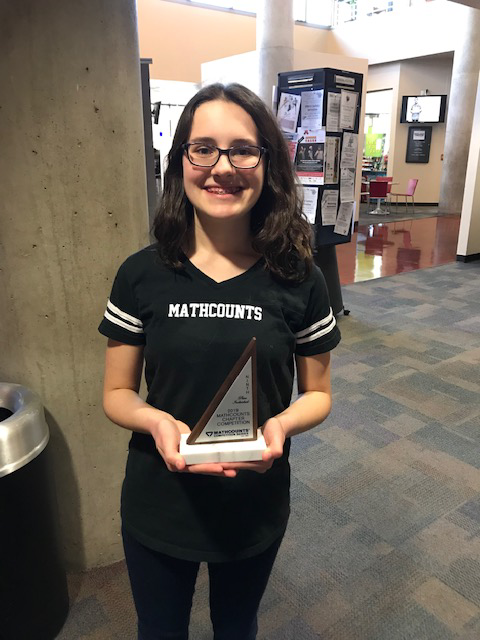 Congratulations to Vista’s Math Counts team led by Kalynn Snow and Crystal Lewis. 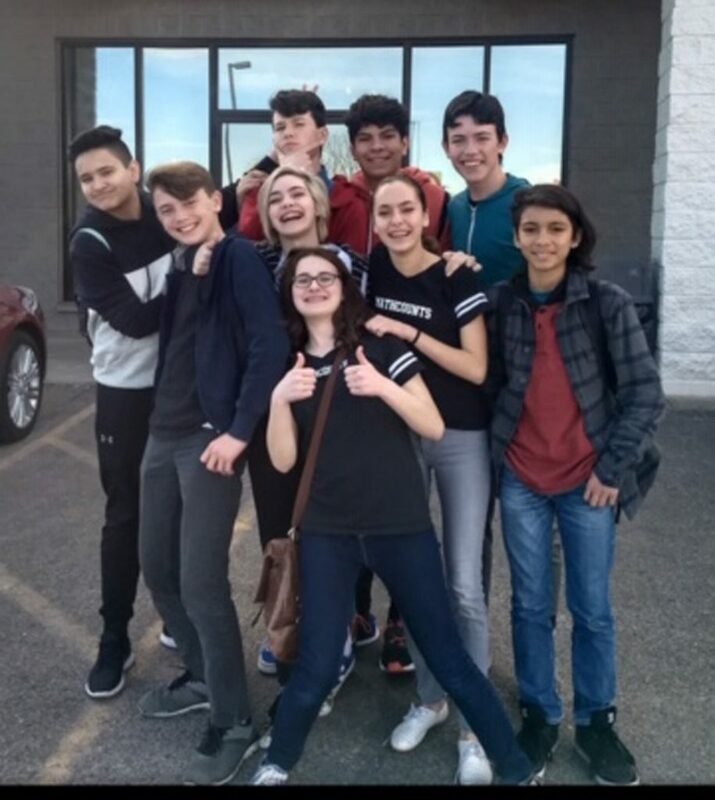 10 students moved on to the Regional competition on February 8, 2019. 8th grader, Kylie Clarkson, displayed her academic excellence by placing in the top 10!